If you have even the least of interest in online gambling, then you must definitely be aware of PokerStars. It is the biggest online poker card room that has more than 50 million registered users till date. 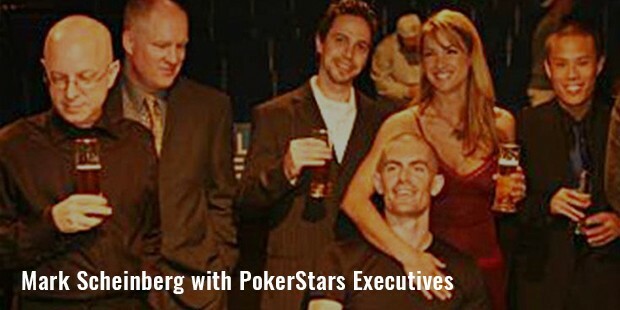 Mark Scheinberg is the co-founder, and former co-owner of PokerStars, who founded the company along with his father, Isai Scheinberg, a talented and renowned computer programmer. 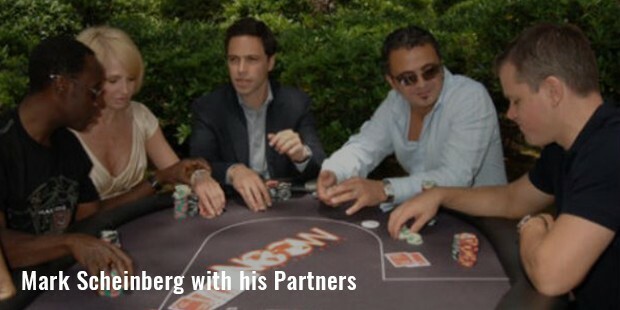 Later, Amaya Gaming Group of Canada bought PokerStars in 2014 for $4.9 billion. 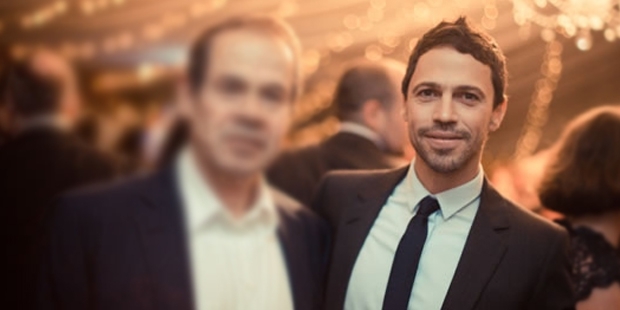 Scheinberg’s net worth is estimated at $4.1 billion, making him one of the wealthiest businessmen in Canada. Born in Israel in 1973, Mark moved to Canada at the age of 13, and settled in Richmond Hill. He got admission in the Fanshawe College, but dropped out after just one year. He moved to a Toronto suburb, got a job in the hospitality industry, and traveled extensively around South American and Asia.Ultimately, he entered the industry of online gambling at 28 years of age. 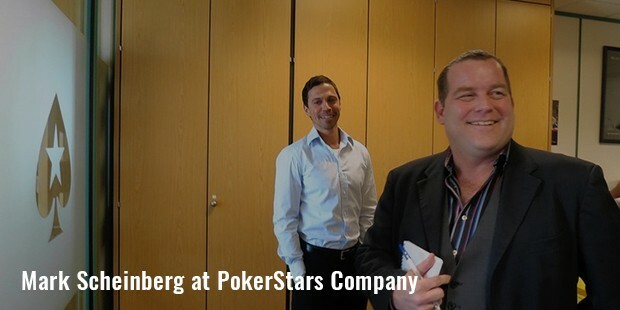 He founded PokerStars along with his father, Isai Scheinberg, who is a qualified computer programmer. His father also worked for IBM Canada as a senior programmer. In 2001, PokerStars launched beta play money only site, and later started offering real money wagers. 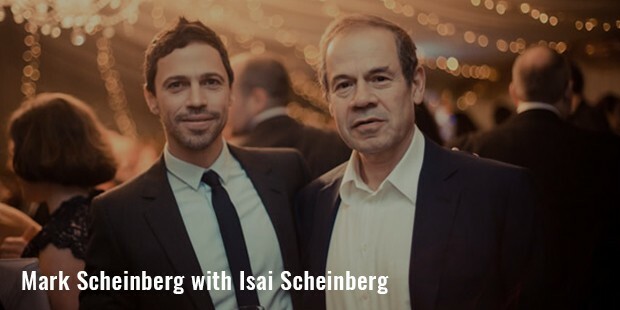 Originally, it was a company of Rational Enterprises, with Scheinberg family owning the majority share. Subsequently, the company moved to Isle of Man, but holds government licenses from France, Denmark, Spain, Italy, Belgium and Estonia. In 2012, the Malta Lotteries & Gaming Commission also granted the company a European Union license. In 2004, the company’s market value was estimated at $2 billion, which made it one of the biggest online poker rooms over the Internet. In 2009, it set a world record for the largest tournament online. In December 2000, PokerStars made a world record for hosting largest tournament online. Entry fee for participating in the tournament was just $1, and 149,196 people participated in it. In 2011, they broke their own record, when 200,000 participants played the $1 buy-in tournament, with first prize being $50,000. In 2013, they again broke this record, when 225,000 players participated in the tournament. The traffic was so heavy in 2011, that the servers crashed, and the tournaments had to be suspended for around 20 minutes.Today, PokerStars offers a large number of game variations, including Omaha, Texas Hold’em, Courchevel, Razz, Badugi, Triple Stud, 8-Game Mix etc. It also offers ‘Mixed Games’, that rotate through many of these games. On an average, more than 25,000 players play real money games at PokerStars everyday. Mark Scheinberg is a man of innovations, and we have yet to see new launches from his side. The duo of father and son extensively work in the online industry, and continue to bring lots of surprises to the online gaming enthusiasts.